Protects your people, products, property and future profits through advanced safety and security technology. Pharmaceutical centres deal with a diverse range of technology, active ingredients and machinery coupled with large numbers of employees, contractors and other visitors every day. TDS is experienced in ensuring the safety and security of the world’s leading pharmaceutical organisations through our highly advanced systems. Our flexible technology allows for full visibility of all on-site personnel and intelligent emergency response support. 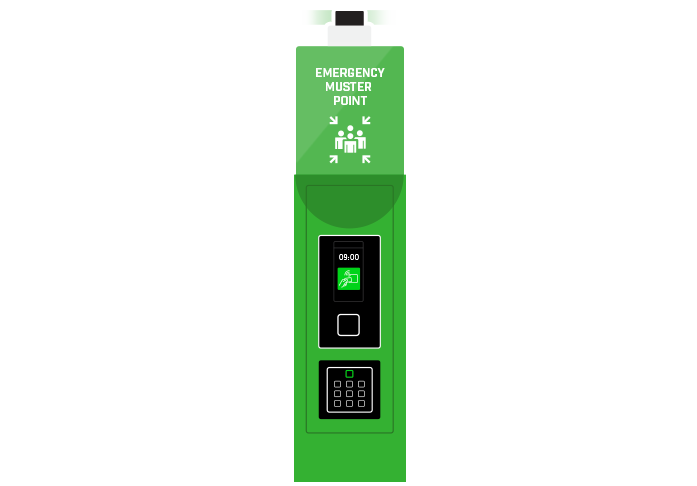 Supports emergency evacuation management by enabling individuals to ‘swipe safe’ at muster points. This smart system supports management in accounting for all personnel in the event of an emergency and helps emergency response teams to quickly detect anyone that may be at risk. Manages control of access for employees, contractors and visitors to the facility to ensure safety and accountability. Allows security and management to have full visibility of the people leaving and entering the facility. The system enables management to control rights of access and track the movement of personnel for optimum accountability. 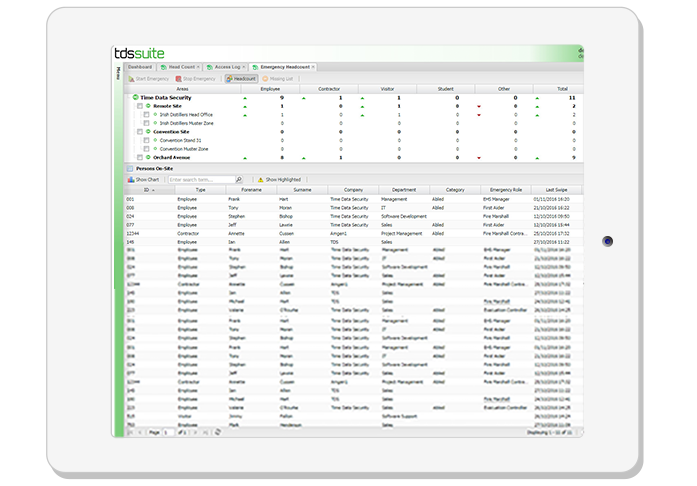 Fully scalable, TDS Access can be tailored to the specific requirements of any facility. Availability of ‘Last Known Location’ of individuals to aid emergency response teams. The use of real-time data enables emergency response teams to be able to detect the last known location of individuals that are unaccounted for in an emergency scenario. 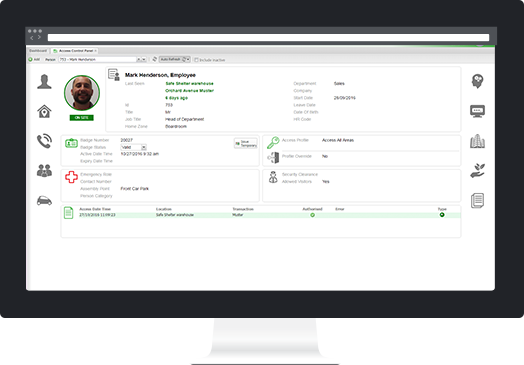 This can potentially help save valuable search time when safety is at risk and also enhances accountability when security issues arise. Employing the latest technology to ensure pharmaceutical facilities are safe and secure. TDS and Janssen Pharmaceuticals have worked together to achieve high levels of safety and accountability at the Irish facility.